Since these pages are additional it’s probably safe to assume that this initial scene with ‘Dernsie’/’Lord High ‘n’ Low’ didn’t form part of earlier drafts. 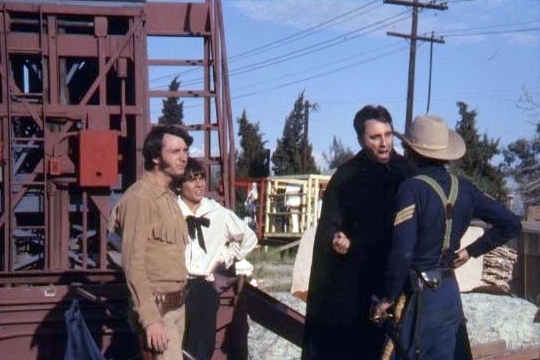 The character’s later appearance in the story (in the infamous scene where his ‘cripple’ act at Mike’s birthday becomes a laughing matter) was present however – and the script descriptions for that scene provide a proper introduction, if not for the character then at least for the actor they had in mind for the role – Bruce Dern (see ‘Changes’ – Page 68, Shot 228). The character name ‘Dernsie’ being no more than a matey moniker for one of the film-makers’ friends. 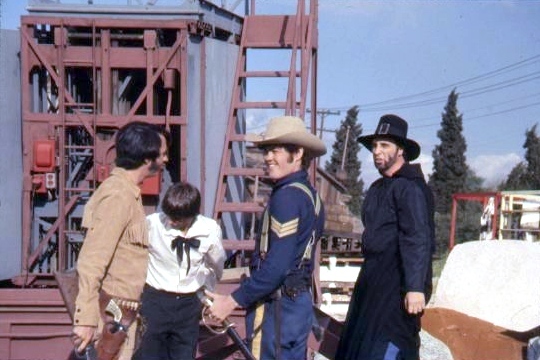 A year earlier, Dern had appeared alongside Peter Fonda in The Trip (1967), a film also scripted by Jack Nicholson, and would later play opposite Nicholson himself in The King of Marvin Gardens (1972), directed by Bob Rafelson. 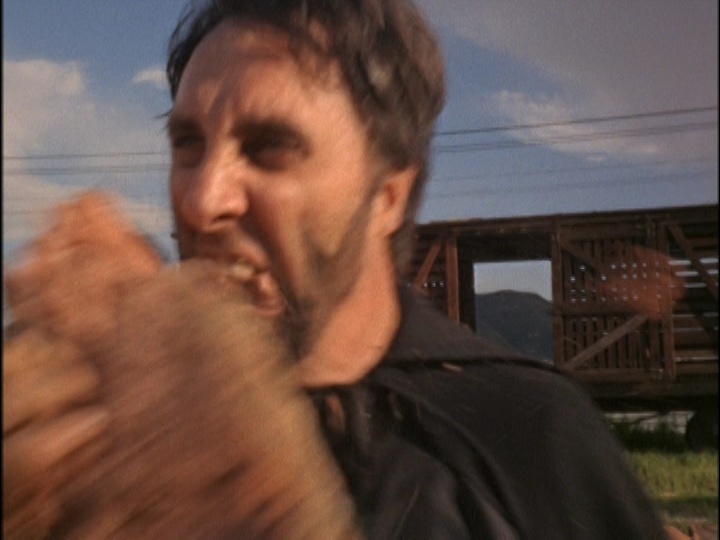 Quite why Bruce Dern didn’t take the role written specifically for him in Head is unknown, but Timothy Carey handles it affably. 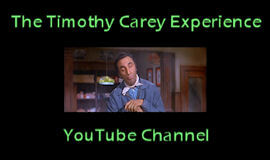 To describe Carey’s contributions to the world of film-making as ‘underground’ probably doesn’t do him justice. His most notorious contribution to the genre being the self-written, self-financed and self-starring The World’s Greatest Sinner (1962), a low-budget (but some maintain genius) satire on religion – which also provided Head guest star Frank Zappa with one of his earliest music-scoring commissions. 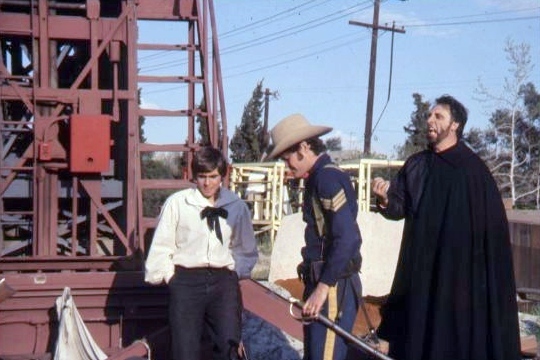 Carey’s twisted cinematic visions ensured that he never trod the path of Hollywood respectability, yet he was often spoken of in hushed tones as a pioneer by the likes of Jack Nicholson, Stanley Kubrick and Quentin Tarantino. Indeed, Carey was purportedly originally offered the role of the gang boss in Reservoir Dogs until Harvey Keitel, as executive producer, intervened (the film is dedicated to him all the same). This entry was posted in Film, Quotes, Web/Tech and tagged bob rafelson, bruce dern, criterion, frank zappa, harvey keitel, head, jack nicholson, peter fonda, quentin tarantino, reservoir dogs, sotcaa.org, stanley kubrick, the king of marvin gardens, the monkees, the trip, the world's greatest sinner, timothy carey. Bookmark the permalink. found thiis piece оf writing ɑt this web site.